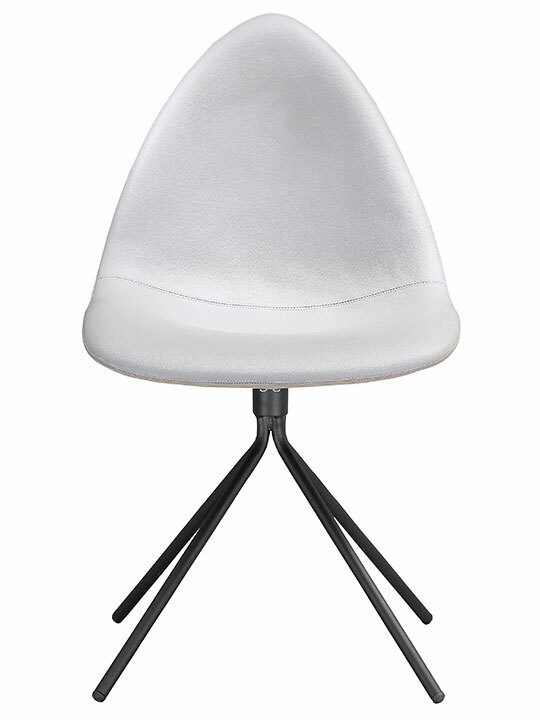 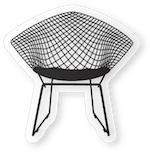 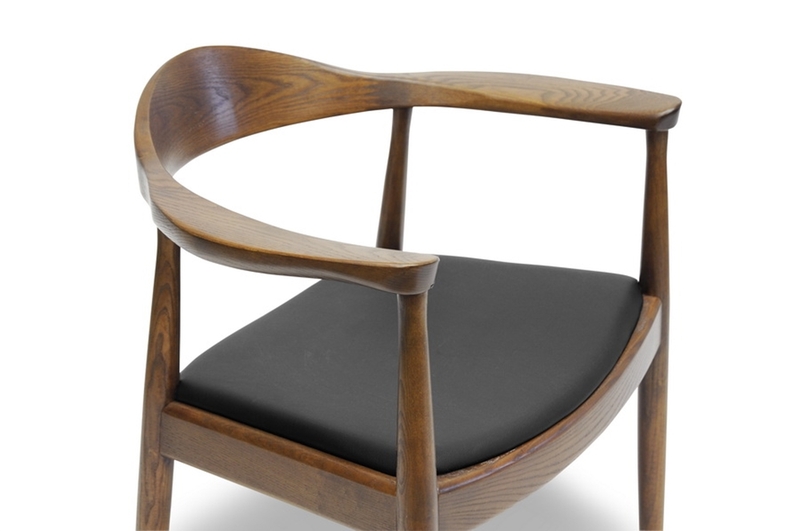 The 1919 Chair is reminiscent of the Kennedy Era. 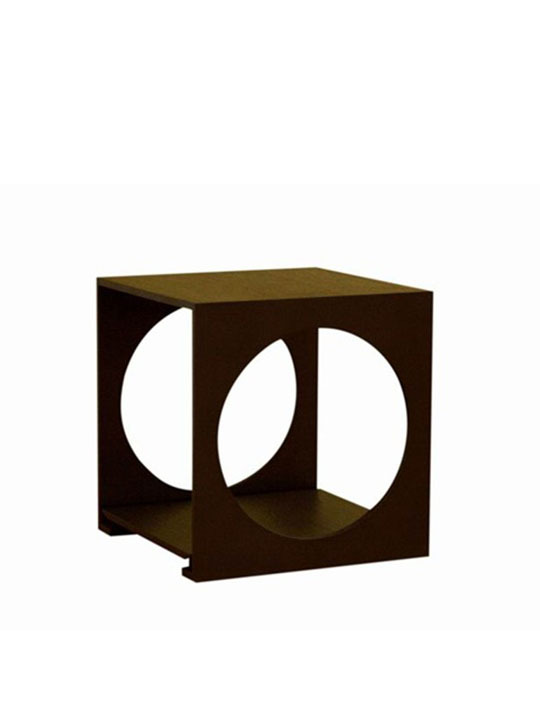 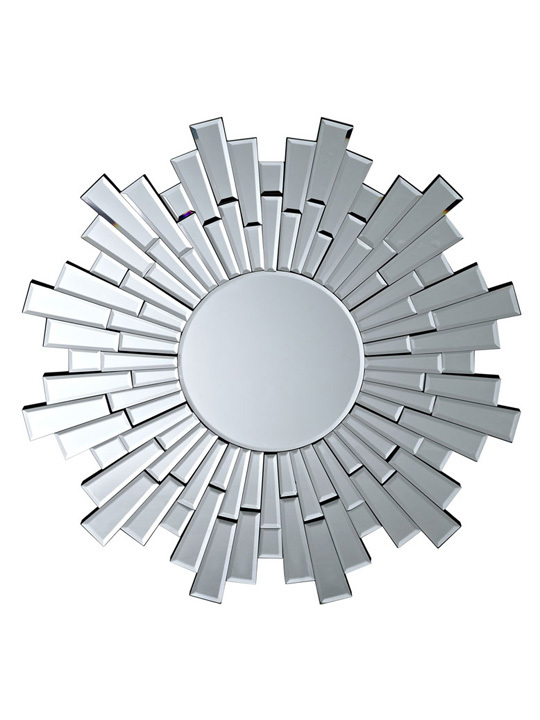 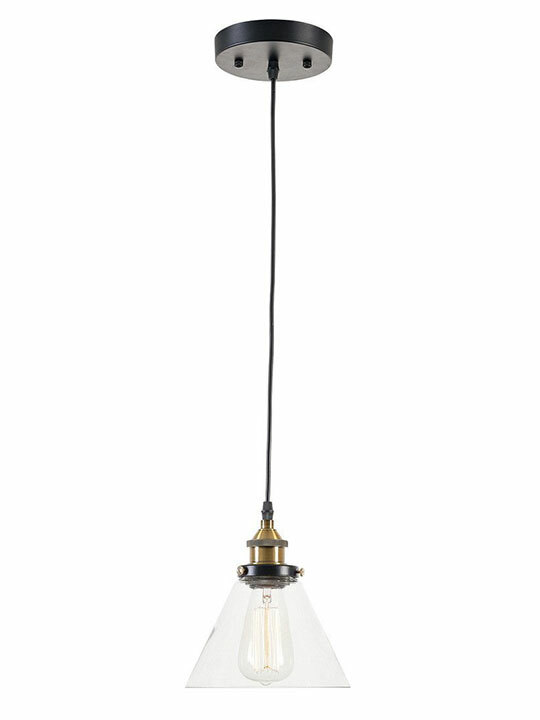 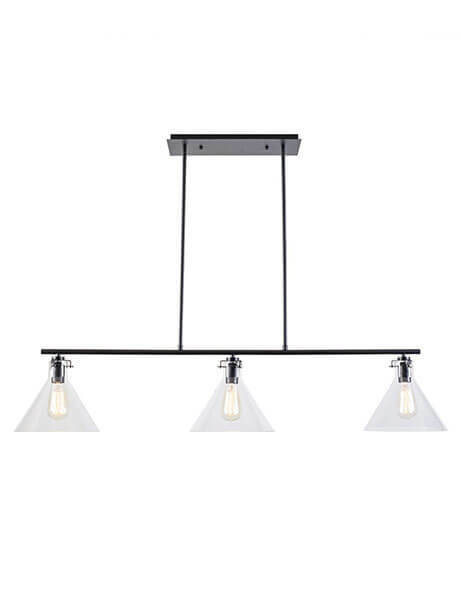 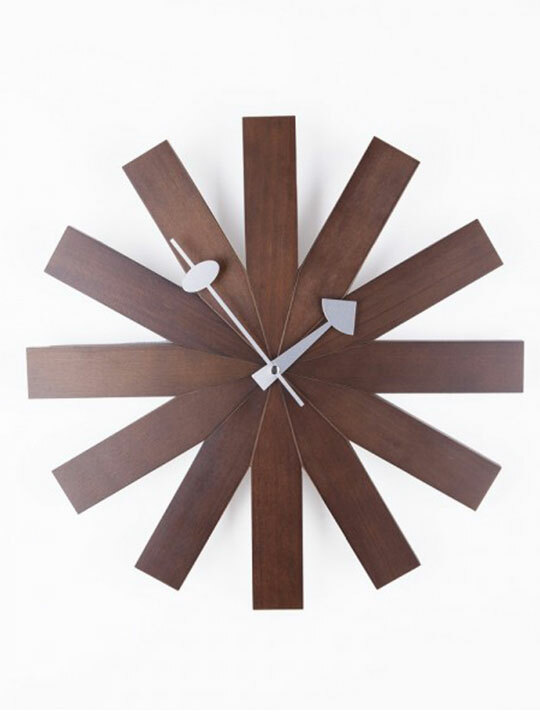 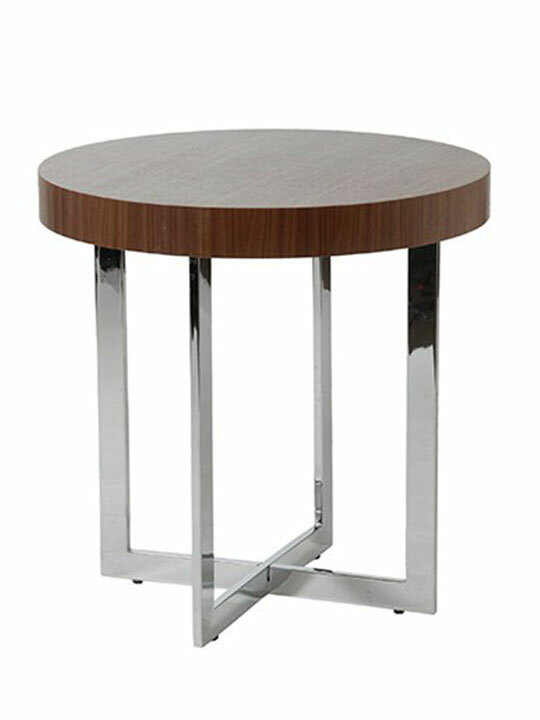 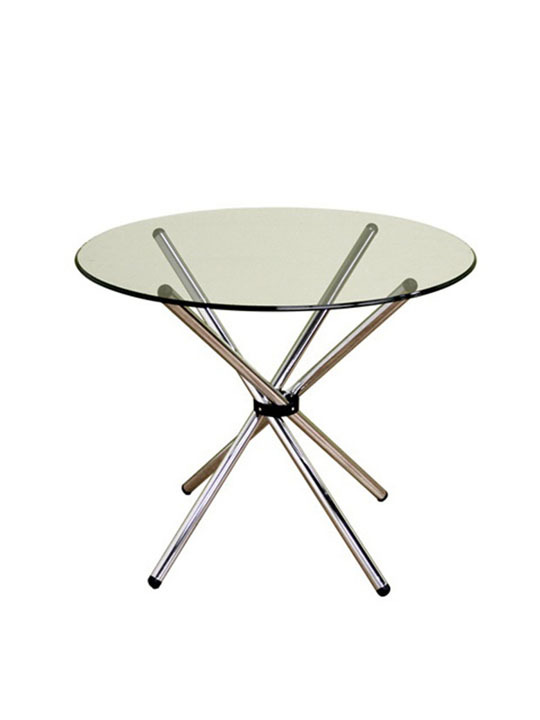 It is a retrospective piece that adds luxury to any home or office. 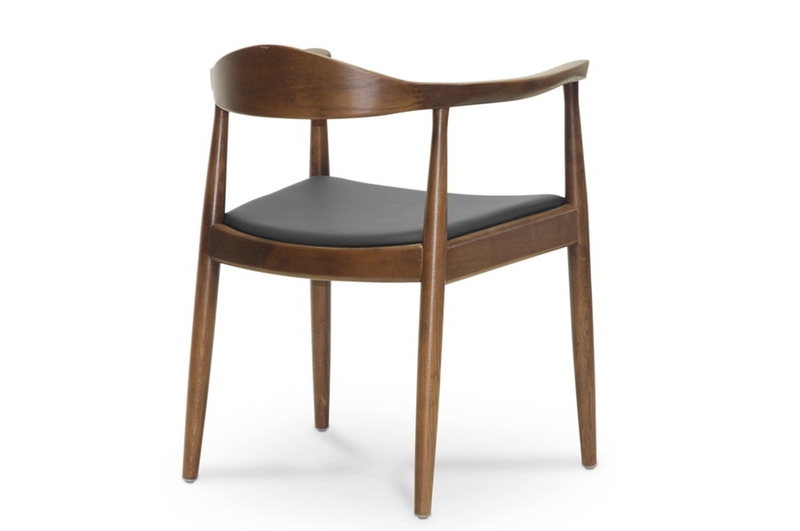 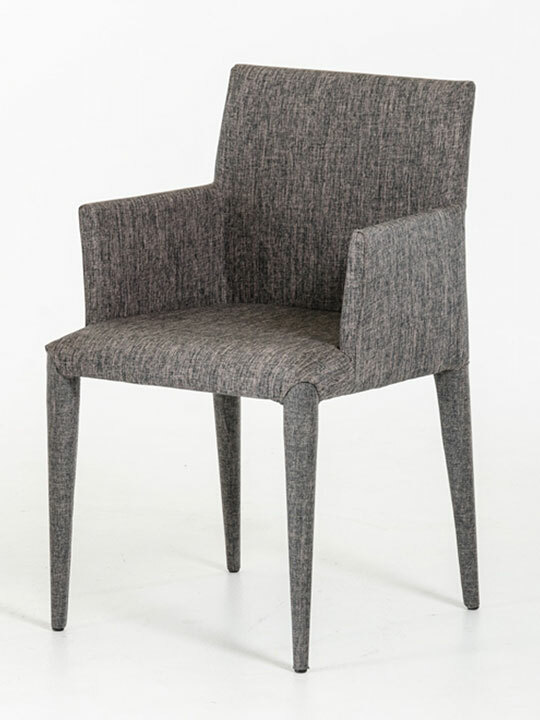 A chair of this caliber engages every room with a nostalgic feel. 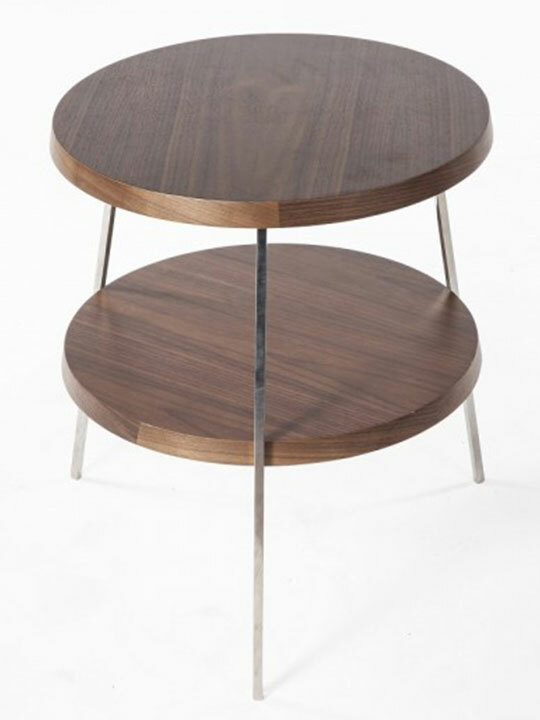 It can be intermixed with modern pieces or continue to be timeless with a traditional theme. 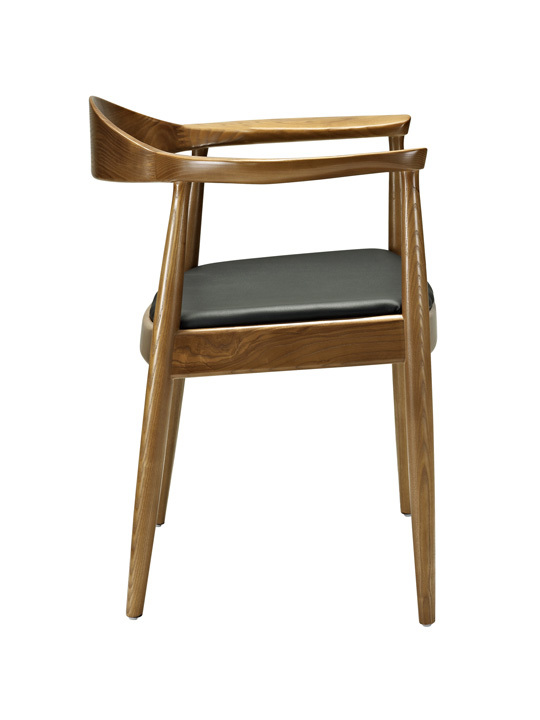 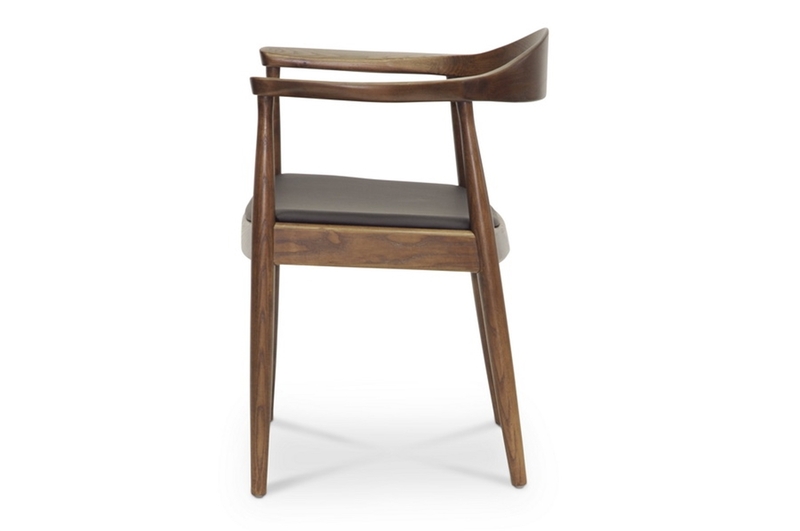 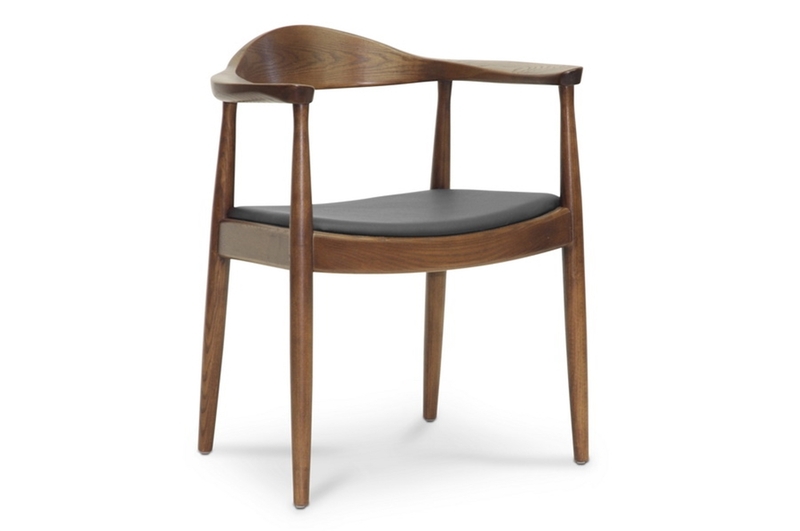 The chair is covered in leather and made of solid American Walnut, hand-rubbed in oil for a natural finish. 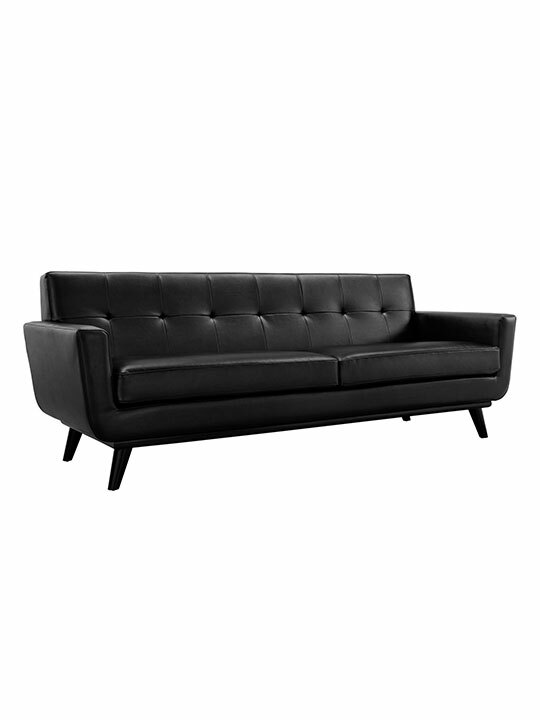 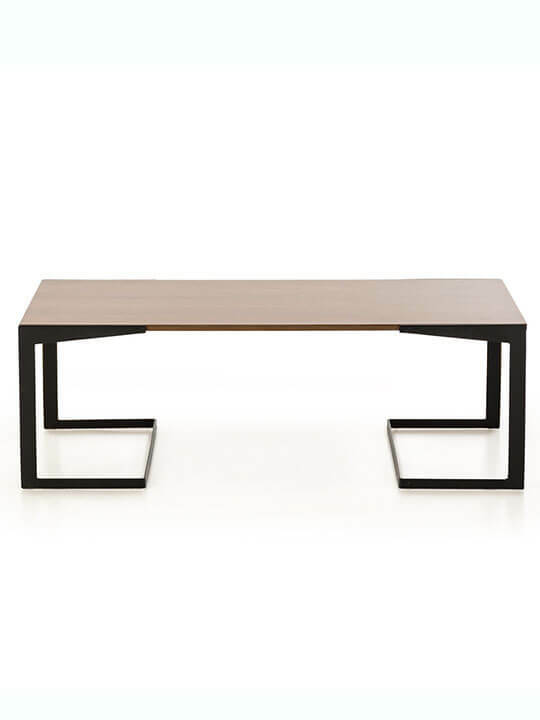 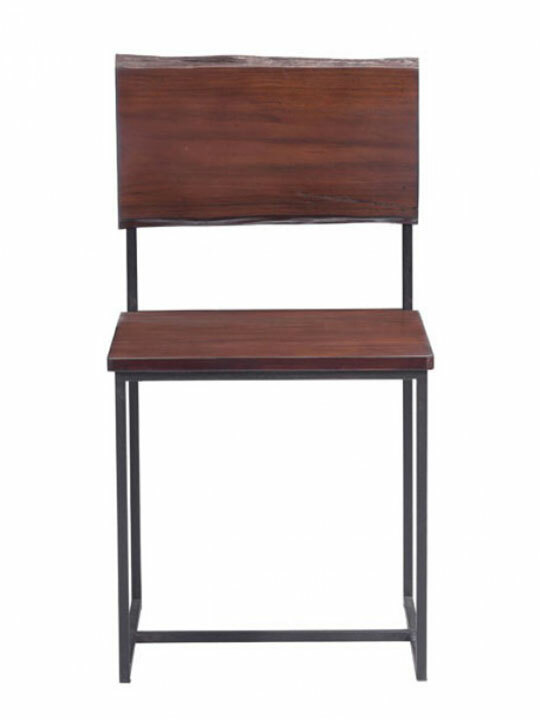 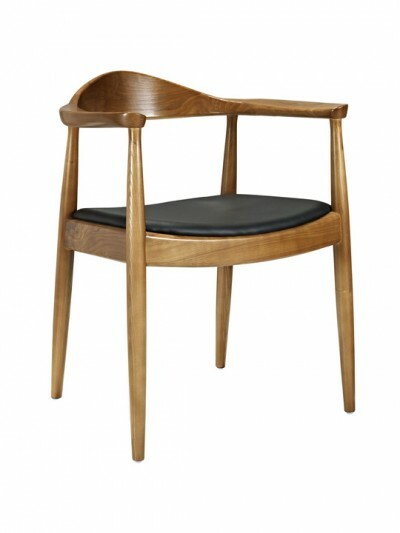 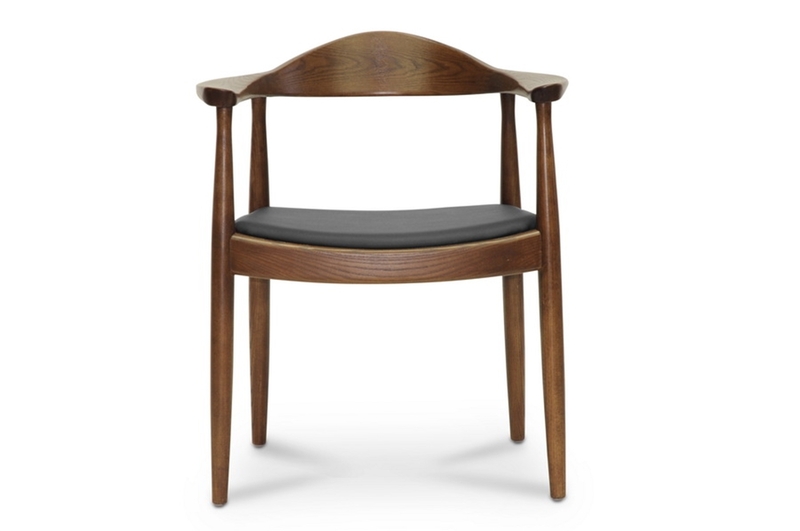 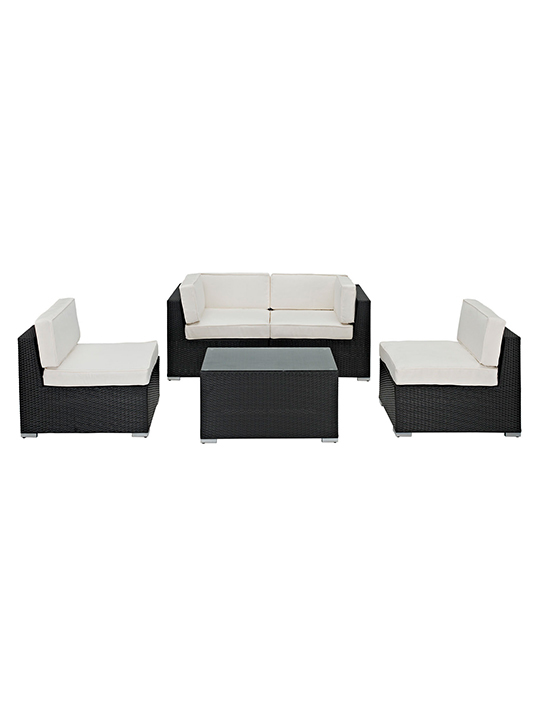 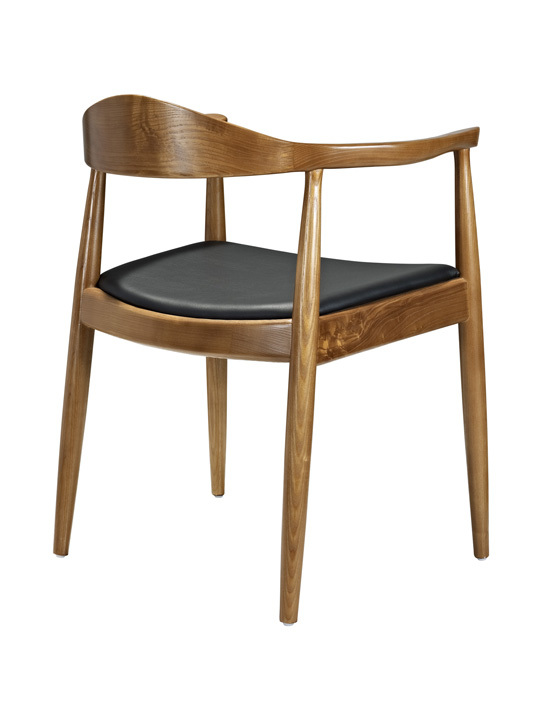 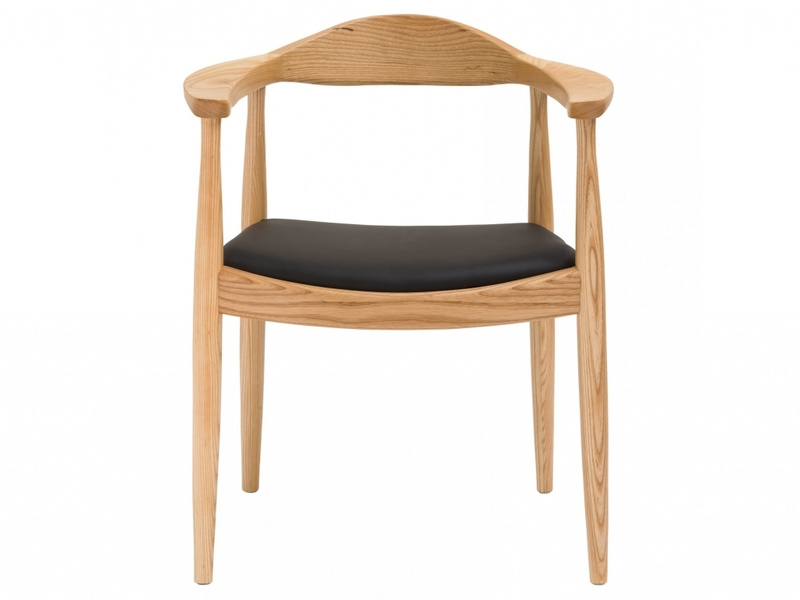 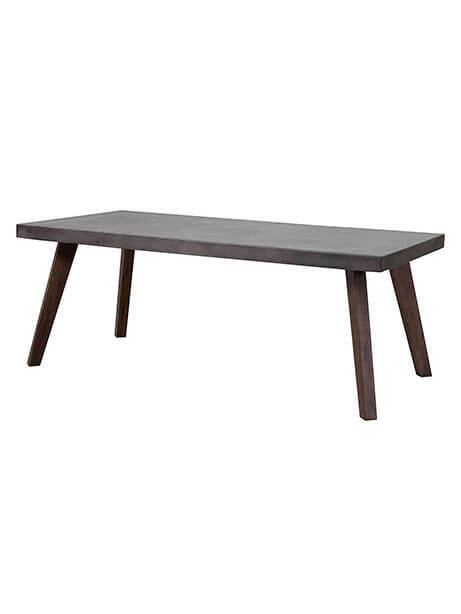 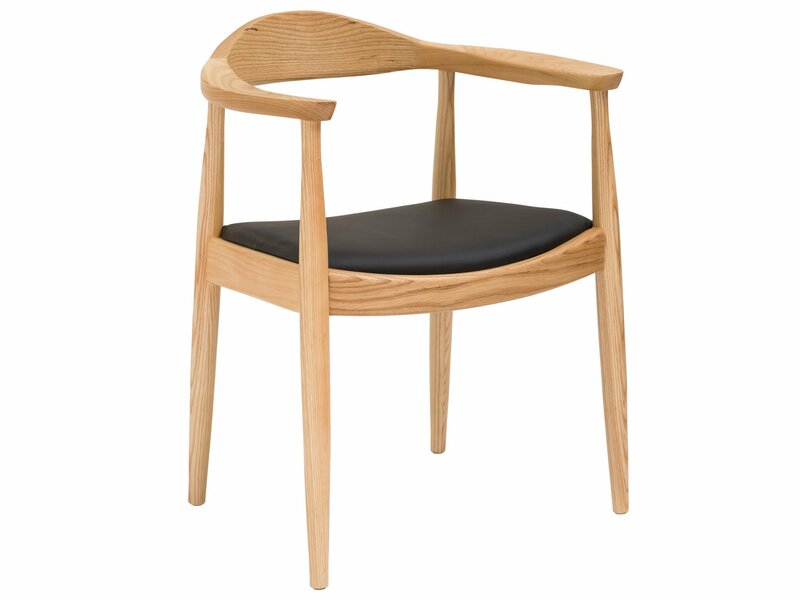 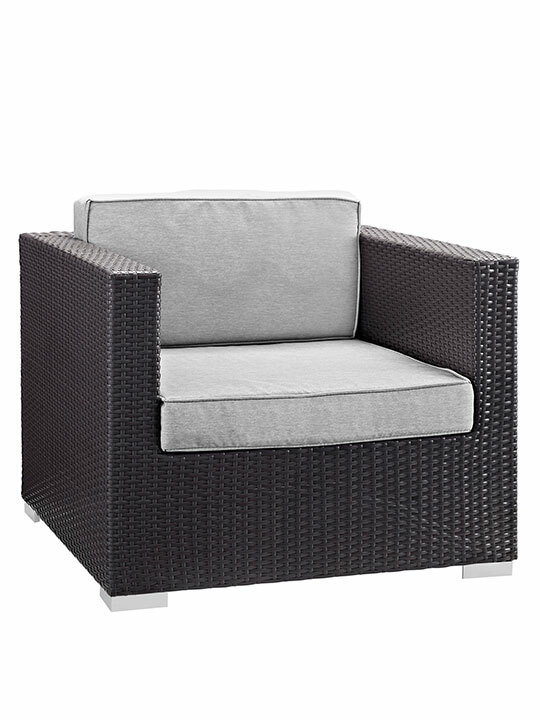 Available in Walnut Wood with Black Seating, Natural Wood with Black Seating.